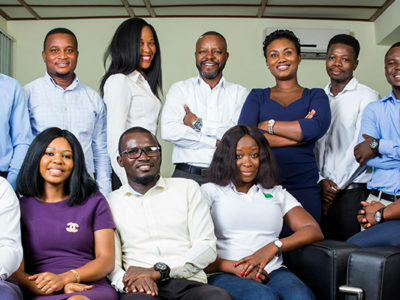 Freight Consult is a fully accredited customs house agent headquartered in Accra with other operational offices in Tema, Airport Cargo Village and Takoradi as well as affiliate offices in the USA, Dubai, China, UK and at all major Air and Sea ports as well as all road border posts across the sub region. Over the years, we have continuously strived for excellence in our day to day operations to win for our clients. Speed, Reliability and Consistency is the hallmark of our service delivery. 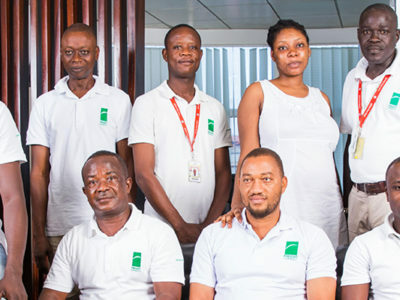 With our customer centric and dedicated employees, we provide our clients with world class services. Join us today!